Howard Hanna’s luxury Homes of Distinction program has many amazing and unique properties. We’ve discovered Dazzling Dining Rooms, Perfect Patios & Delightful Decks and even cozied up with some amazing living rooms. Today, we’re exploring some of the best lower levels we’ve ever seen. From dance floors to outdoor patios, these brilliant basements have something for everyone. Peruse these awesome spaces and imagine yourself enjoying all the amenities that these Homes of Distinction have to offer the discerning buyer. This home sits on a one-acre lot that affords privacy while still providing easy access to both the 18th green and the clubhouse. The lovely, winding staircase guides you to the lower level. 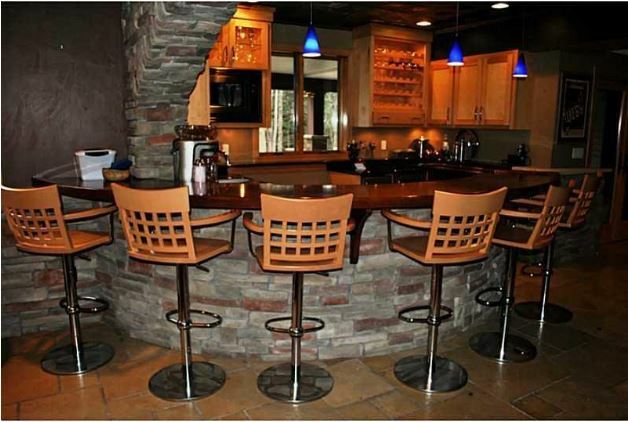 A dream place for entertaining, it has a bar, kitchen, theatre, space for billiards, and a fireplace. 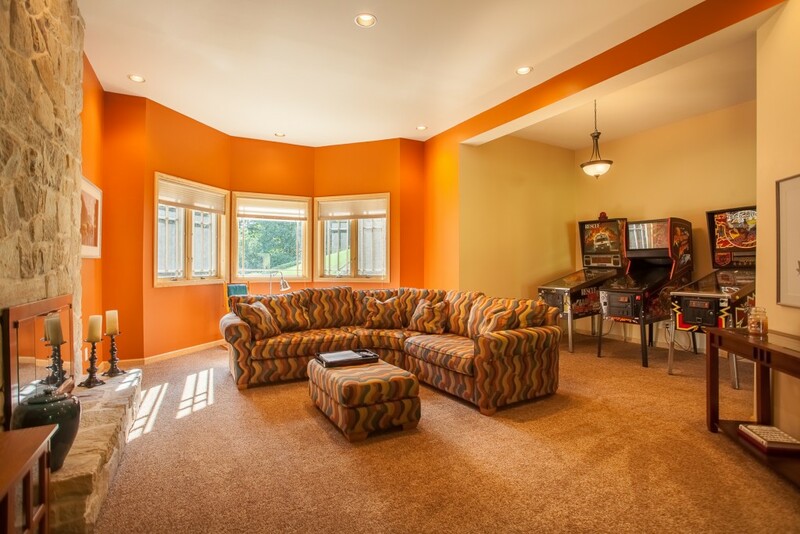 This basement even features a suite where your guests can stay for the weekend, or longer! Nestled up a private drive in beautiful Thornburg, this home combines architecture and craftsmanship in a space that is unparalleled. The lower-level deck affords a panoramic view of the in-ground pool with gazebo and surrounding 12 acres of lovely property. 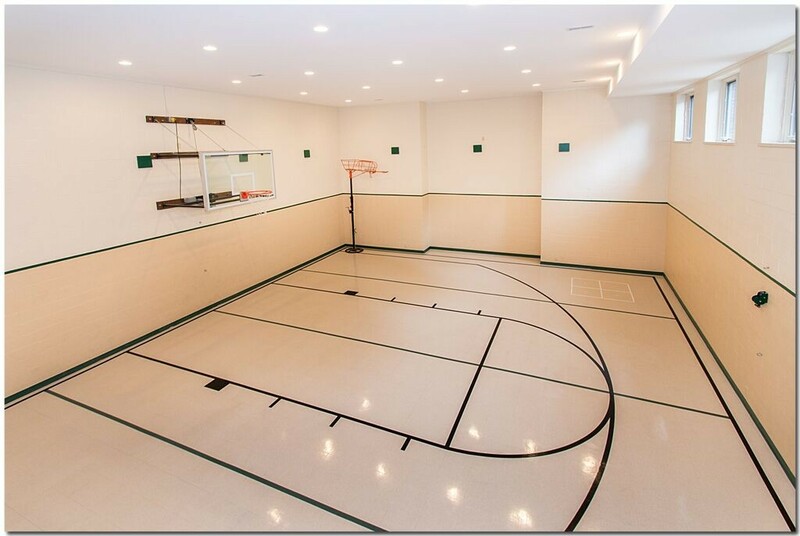 Tons of natural light filter into the beautiful basement, complete with a fireplace, workout area and game room. This private, gated estate of over two acres, nestled along the shore of Lake Erie, offers a custom-built home with every luxury imaginable. 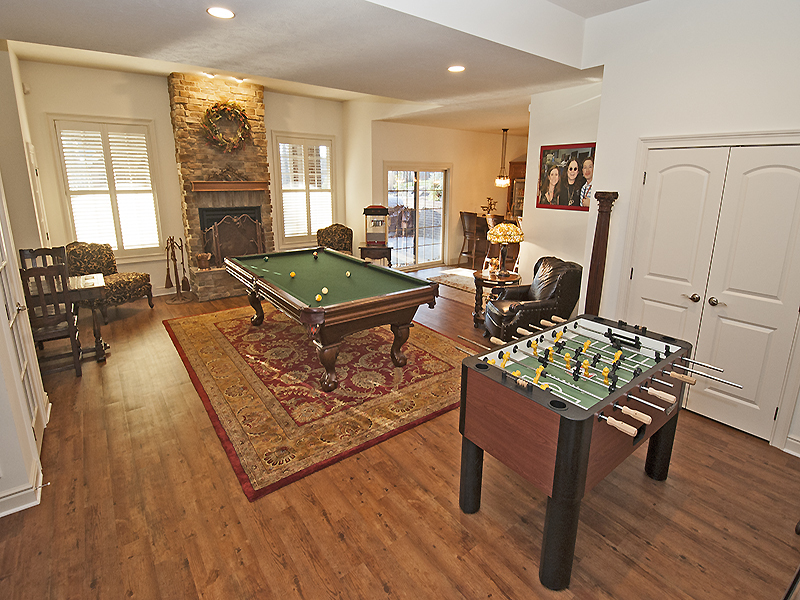 The walk-out lower level boasts a basketball court and exercise room, for those snowy days when you still want to get physical, but without leaving the warmth of your own home. 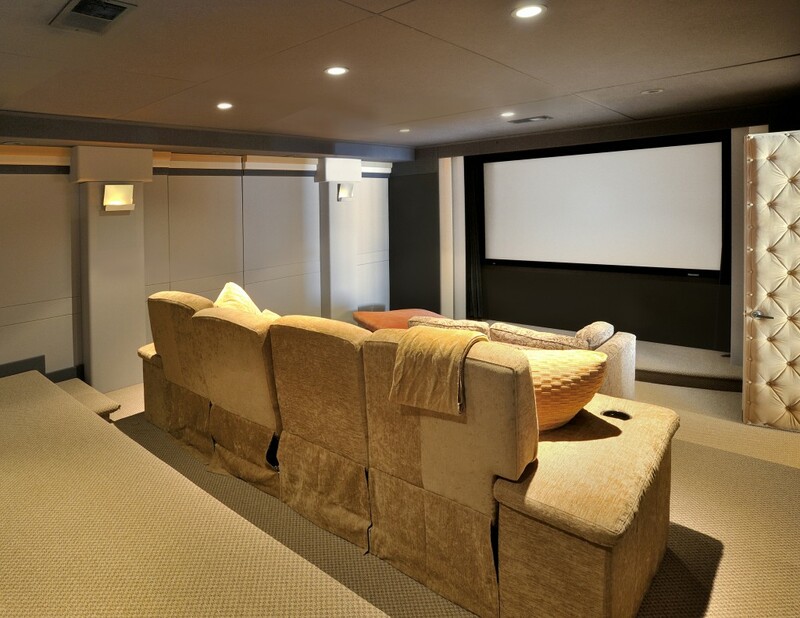 There’s also a movie theatre, locker rooms, and storage galore! Experience an exceptional contemporary space for living and entertaining in this gorgeous remodeled home. The lower level is a dream, featuring a great room with full kitchen and bar seating. There’s also an exercise room and even a sauna! Upon making your way to the lower level of this magnificent home, you’ll appreciate its casual elegance. There’s a bar and a large television area. The walkout is a stone courtyard, perfect for enjoying the Cleveland summers, with a spiral staircase to the upper patio, where a lovely in-ground pool awaits. A private weight machine area and an indoor basketball court can be found on the other side of the lower level! A totally customized home in the Hamlets of Springdale, this breathtaking residence provides a resort-like lifestyle. The lower level features a bar, workout room, bedroom, full bath, and laundry. Relax after a long day at work on the beautiful, partially covered brick patio overlooking the in-ground pool and relish the beauty of the professional landscaping around you. Set on over an acre of luscious landscaping, this custom Contemporary home is filled with natural light, soaring ceilings, diverging angles and classic black surfaces. On the lower level are 3,000 square feet of living space, including an upscale club-like bar and lounge. 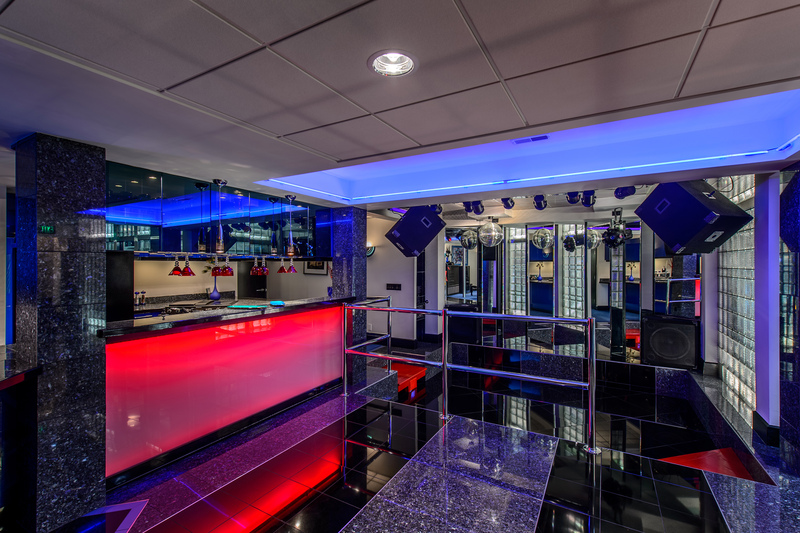 The sunken dance floor, complete with fog machine and sub-woofer, will please anyone who loves to dance the night away! Just minutes from Ann Arbor, this gorgeous, historic home on 17.5 acres of land has over 6,000 square feet of living space. 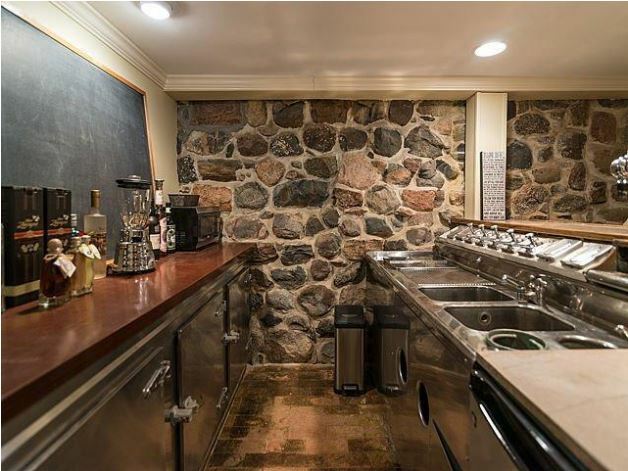 The finished basement has the original stone walls and an antique soda fountain where you can prepare a delicious root beer float! 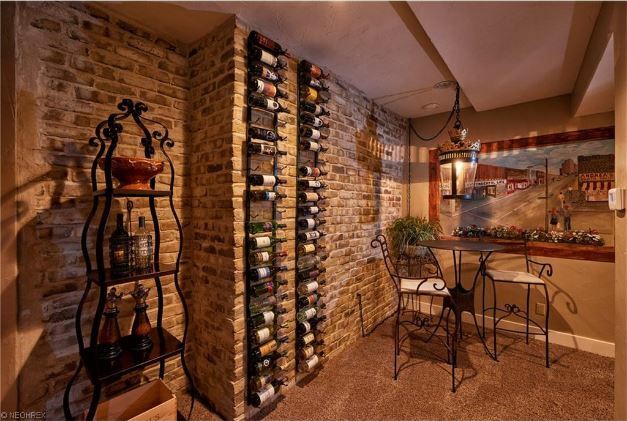 Store your favorite bottles of wine for a special occasion in the wine cellar. Pass the lazy Sundays relaxing by the fireplace or playing a game of pool in this beautifully renovated and meticulously maintained home. We had a good turn out on Sunday’s Open House and many saw the basement blog. Pam Parker of the Erie Times is doing a feature story on your this weekend. 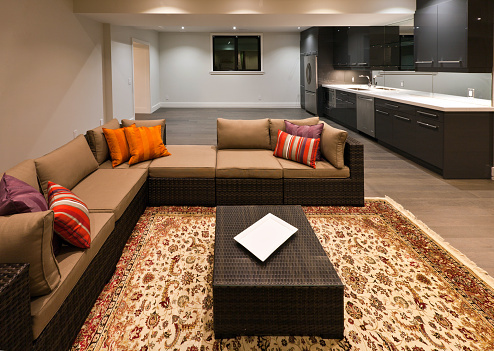 I love the Brilliant Basement blogs that showed your home. Hope all is going well there.